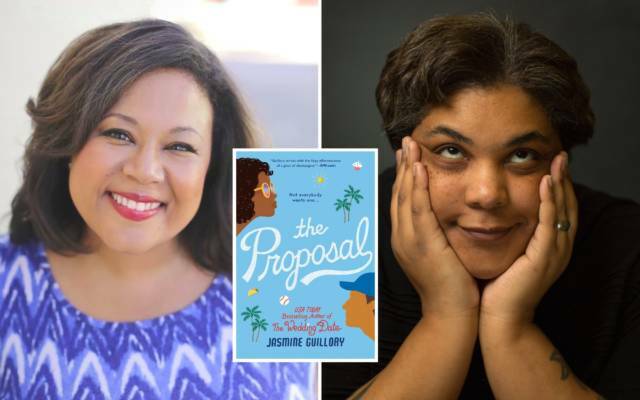 Harvard Book Store welcomes bestselling novelist Jasmine Guillory for a discussion of The Proposal, the highly anticipated follow-up to her beloved romance The Wedding Date. She will be joined in conversation by celebrated writer Roxane Gay (Hunger). All tickets include a copy of The Proposal. The evening will include a cash bar and a book signing with Jasmine.